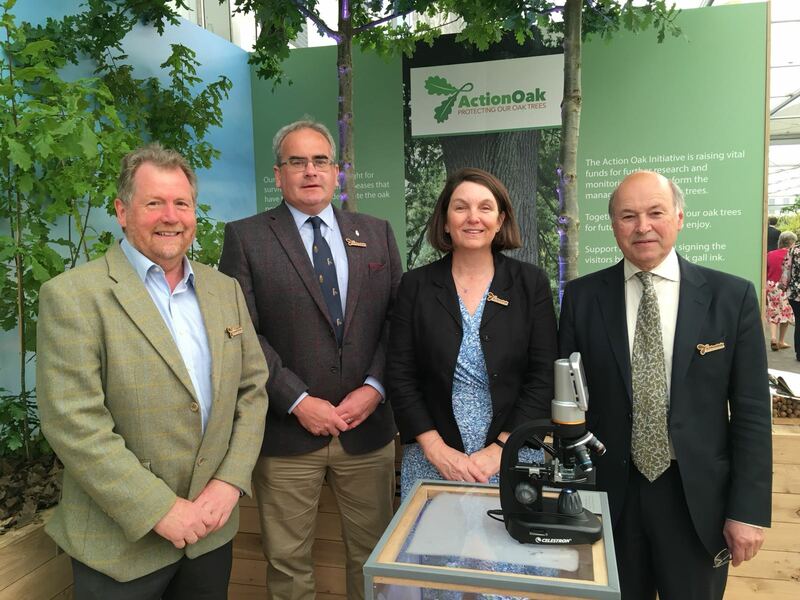 Today Lord Gardiner, Defra’s Biosecurity Minister, has launched the Action Oak Partnership at the RHS Chelsea Flower Show. The Action Oak Partnership includes a variety of stakeholders including the Woodland Trust, the Duchy of Cornwall, Forest Research, Royal Botanical Gardens Kew, the Forestry Commission and many more. This was covered by the Express, the Mail Online, ITV News and Horticulture Week. 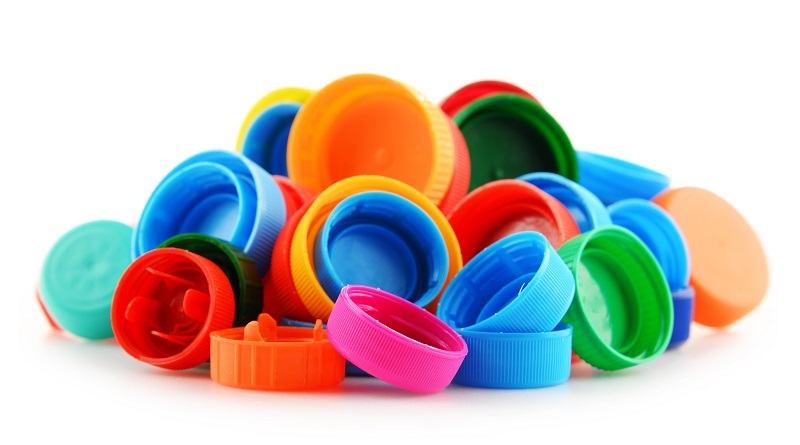 There is positive coverage in the Daily Mail of Waitrose’s move to axe black plastic bottle lids, which cannot be identified by laser sorting equipment in waste handling plants and as a result are not recycled. Black plastic bottle lids will be switched to a clear plastic alternative, which the Mail reports could prevent 17 million tonnes of plastic a year going to landfill or for incineration. The announcement is part of a wider move by the supermarket to remove black packaging, including trays, from its aisles to reduce plastic waste. There is also positive coverage in the i of Iceland’s announcement to become the first UK supermarket to install a reverse vending machine in support of the Government’s recently announced intention to introduce a Deposit Return Scheme in England. The move is being trialled to boost recycling of plastic bottles to help reduce the impact of plastic packaging on the environment. Iceland’s announcement builds on Co-Op’s recent move as reported on ITV online to introduce Deposit Reward Schemes at major music festivals this summer. This weekend the Sunday Telegraph featured an in-depth look at the work housebuilders are doing to protect wildlife, saying that among developers there is “an increasing appreciation for natural life”. The article looks at how property companies, planners and developers are considering biodiversity when building new houses – whether that’s through creating wildlife tunnels for hedgehogs, or introducing specially-made bat boxes and roosts. One of the most substantial of these projects is the Woodberry Wetlands in Hackney – a housing estate which is now a 27-acre nature reserve that’s home to an array of birds, newts, frogs and butterflies. This move towards wildlife-friendly housebuilding is being driven in part by our 25 Year Environment Plan, launched earlier this year to outline our vision for a greener future. Through this plan, we aim to embed a ‘net environmental gain’ principle into planning, so any new development delivers environmental improvements locally and nationally and local biodiversity is in a better state than it was beforehand. As this article shows, many developers and local authorities are already demonstrating that biodiversity net gain can be delivered as part of the development process. We want to see more local authorities set clear requirements for net gain and for this to become a standard expectation for new development, and we will continue to work closely with local planning authorities and developers to take our ambitions forward. Yorkshire Post and Cornwall Times today covered new grants to help restore peatlands – with the £10m scheme helping to restore more than 10,000 football pitches-worth of England’s iconic peatlands. The North of England Peat Partnership led by the Yorkshire Wildlife Trust has received £4.45 million and will restore 394 ha of lowland raised bog and 1679 ha of blanket bog across 21 peatland sites in the north of England. It’s fantastic to see peatlands on the Government’s agenda and getting the recognition they deserve – both in terms of the benefits they bring and the parlous condition we have let so many of them reach. I’m thrilled that our bid has been successful and I know I speak for all of our partners when I say I cannot wait to get started. This funding will enable us to restore some of the most important and beautiful sites across the north of England­ – from England’s largest lowland raised bog in South Yorkshire all the way up to Northumberland’s highest point near the Scottish border – over 2,000 hectares of peatland will be repaired, locking up carbon, filtering our drinking water, managing flooding and providing habitat for some fascinating species. The South West Peatlands Bid led by South West Water will be delivered through local partnerships and has been given £2 million. The focus is on 1,680ha of upland peat across Bodmin Moor, Dartmoor and Exmoor. To date very little of the peatland on Dartmoor and Bodmin Moor has been restored. Exmoor has had over 1,900ha of restoration to date. This peatland grant from Defra presents a real opportunity to make a significant difference to deliver peatland restoration across Bodmin Moor, Dartmoor and Exmoor. The peatlands of south-west England are very important for water quality, carbon storage, biodiversity, cultural history, recreation and farming but they are the most vulnerable in the UK to the impacts of climate change, due to their southerly position. Working with our partners in these three moors enables these nationally and internationally important habitats to be restored for the benefit of all and future generations. 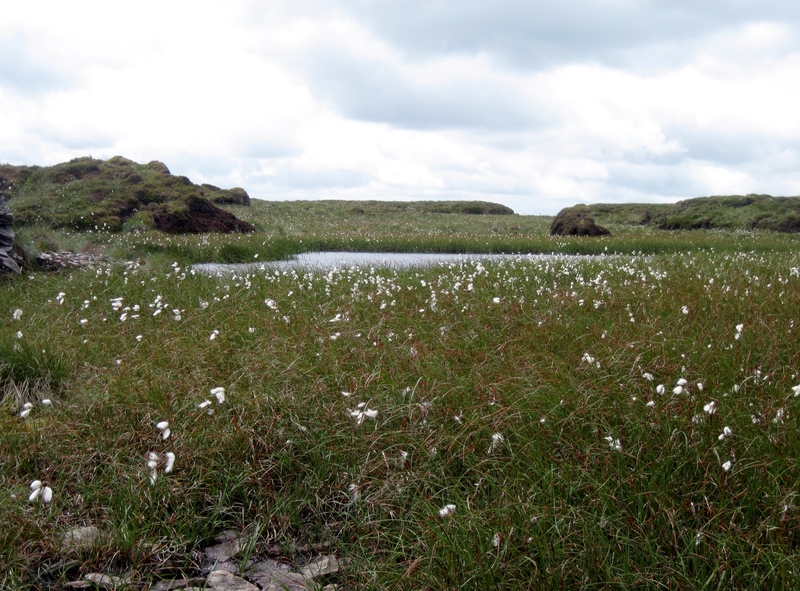 Peatlands are an iconic aspect of the English landscape which are not only a haven for wildlife but also provide us with clean water and help reduce greenhouse gas emissions. 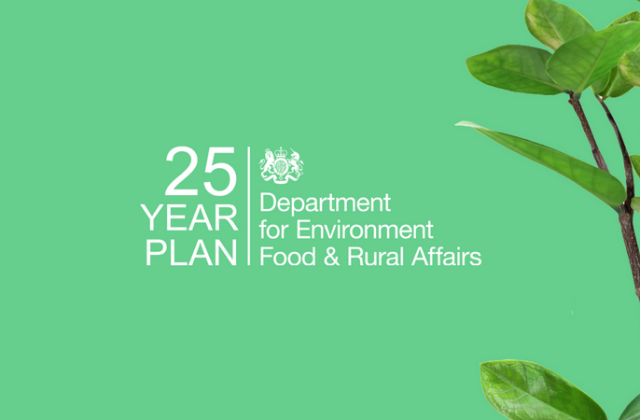 The 25 Year Environment Plan sets out the Government’s commitment to improve peatlands and grant schemes such as this one will enable us to leave our environment better than we inherited it. The £10m fund has been split between four peatland restoration projects, read more on these projects on GOV.UK.